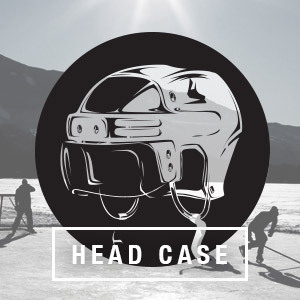 Scrappers Hockey is a new company pushing the boundaries of what hockey truly means. These individuals know they must fight for every inch on and off the ice and know what it means to rep their sport with pride. After all they are a part of a fraternity unlike any other. 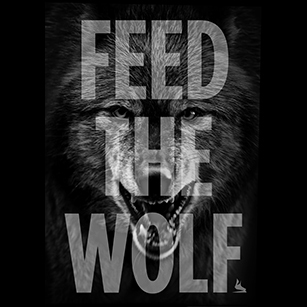 The best Mens hockey tees anywhere. 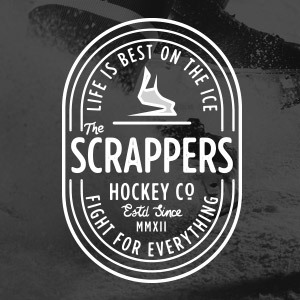 Rep your passion with Scrappers Hockey one of a kind designs. Get your Rink Rat the best youth hockey tees right here at Scrappers Hockey! Get the hats and bands that represent your life and passion.